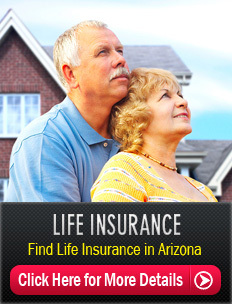 Welcome to Insurance Professionals of Arizona. 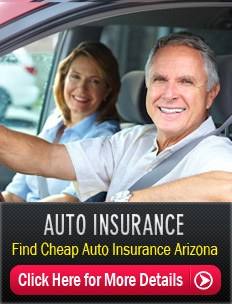 Insurance Professionals of Arizona is a full service insurance agency located in Mesa AZ on the South-side of Brown Rd. just West of Val Vista. We service the entire state of Arizona including Mesa AZ, Chandler AZ, Gilbert AZ, Tempe AZ, Scottsdale AZ, Phoenix AZ. Our agents are dedicated to understanding the "ins and outs" of insurance products so that we can make recommendations for our clients to ensure they are insured properly. In literally just a few short minutes, we can prepare a free, easy quote for you and most likely we can save you big money on your auto insurance, home insurance, life insurance, business insurance or other forms of insurance you need. 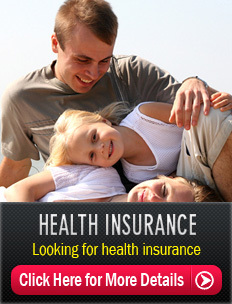 If you are looking for better coverage at a lower rate, you have come to the right place. 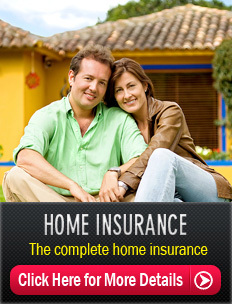 Insurance Professionals of Arizona is your "one-stop" shop for all your insurance needs. We regularly save people money on their auto insurance in Mesa AZ, Chandler AZ, Gilbert AZ, Tempe AZ, Scottsdale AZ and Phoenix AZ. We regularly save people money on their home insurance in Mesa AZ, Chandler AZ, Gilbert AZ, Tempe AZ, Scottsdale AZ and Phoenix AZ. If you are looking for an auto insurance quote in Mesa AZ, Chandler AZ, Gilbert AZ, Tempe AZ, Scottsdale AZ or Phoenix AZ, call 480-981-6338 now.